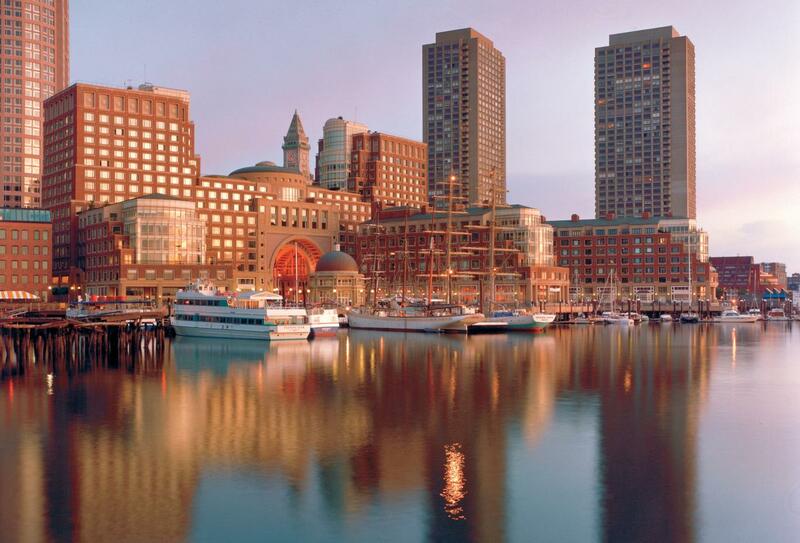 Boston Harbor Hotel is located on Atlantic Avenue beside the historic Rowes Wharf marina, only moments away from the Seaport District as well as key points of interest such as Feneuil Hall, Fenway Park, Old State House and the Bunker Hill Monument. Classically-designed guest rooms are appointed with plush fabrics and reveal views of either the Boston skyline or harbour front. 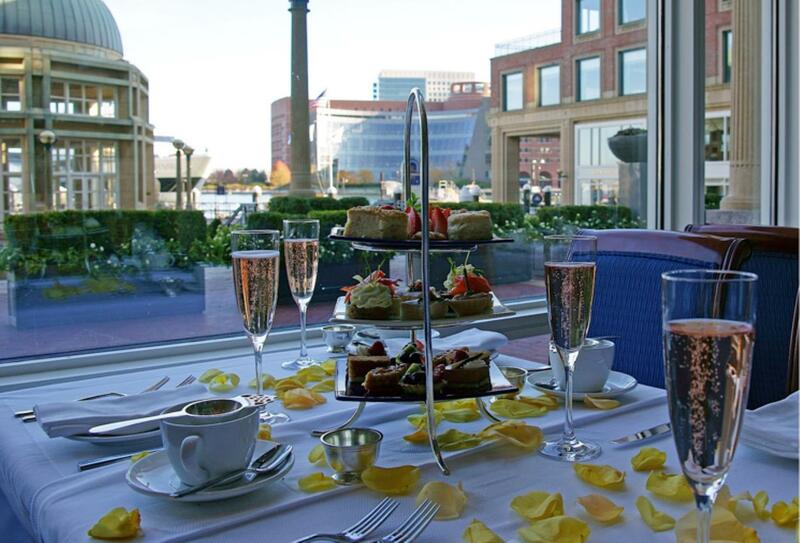 Fresh New England seafood can be savoured in a chic dining room or out on the terrace at Rowes Wharf Sea Grill; an extensive selection of fine scotches and rare single malts can be found at the cosy Rowes Wharf Bar. The hotel welcomes families and offers a range of amenities for children, whilst parents can enjoy the Health Club & Spa with its fitness centre and 60 foot indoor lap pool. 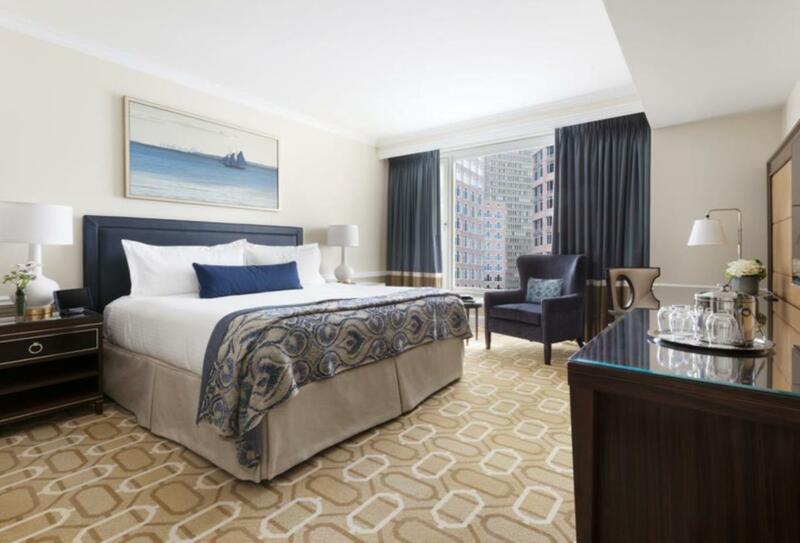 This room features one king-size bed, a seating area and a waterfront or city skyline view. 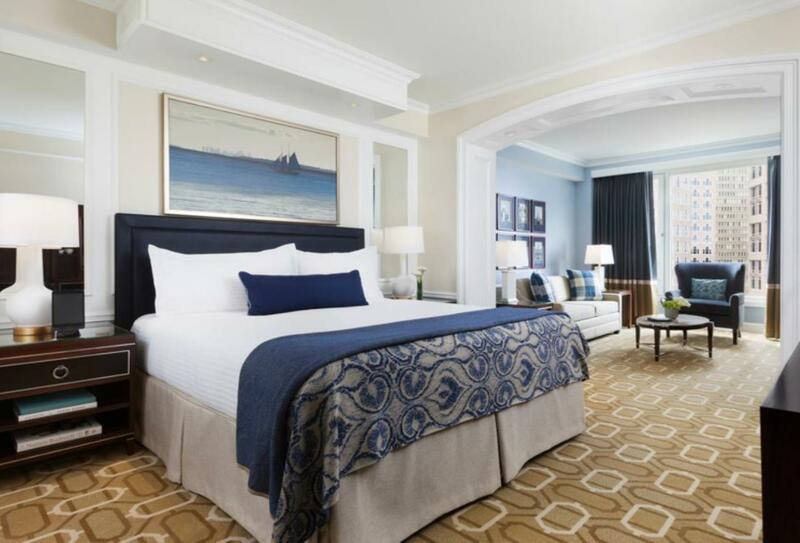 Spacious Superior Rooms feature classical furnishings and offer views of either the Boston skyline or harbour front through large picture windows. The Spa offers a range of treatments designed to invigorate the body or calm the mind; including massages, body therapies and facials tailored towards each guest’s individual needs. As well as a fully-equipped fitness centre, 60 foot indoor lap pool and whirlpool, the hotel also features personalised training programmes and classes such as yoga, water aerobics and yogalates. Fresh New England seafood is cooked with seasonal ingredients and served on a vibrant outdoor terrace or in the chic yet casual dining room. Exuding a warm and welcoming ambience, Rowes Wharf Bar offers an extensive selection of fine scotches, creative cocktails and rare single malts and cognacs. A menu of New England-style savoury bar bites is also featured. 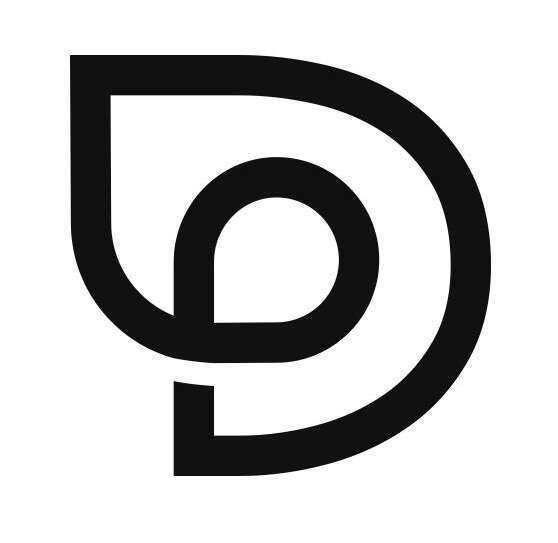 Boston Harbor Hotel is located on Atlantic Avenue, only moments away from the Seaport District as well as main attractions such as Faneuil Hall, Fenway Park, Old State House and the Bunker Hill Monument. Boston Logan International Airport is situated 4km away. 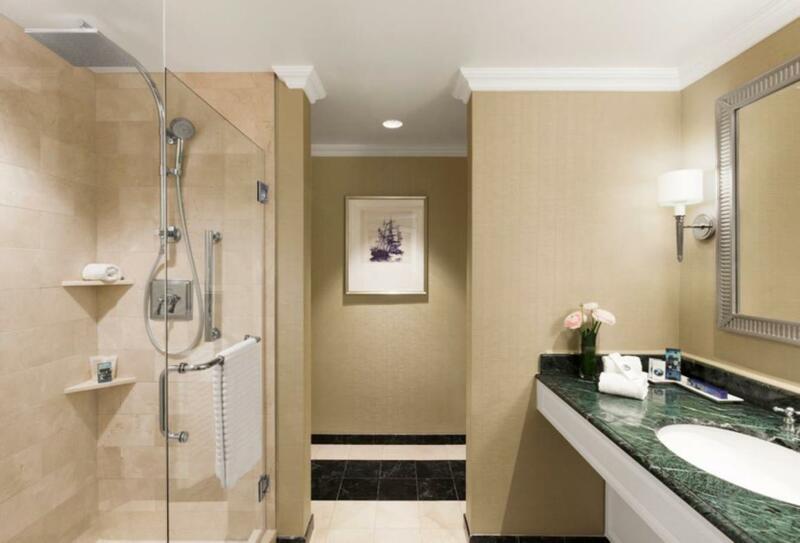 Boston Harbor Hotel welcomes families with children of all ages and offers the following facilities and services to ensure they have an enjoyable stay.